100% financing and seller assisted closing cost!!! 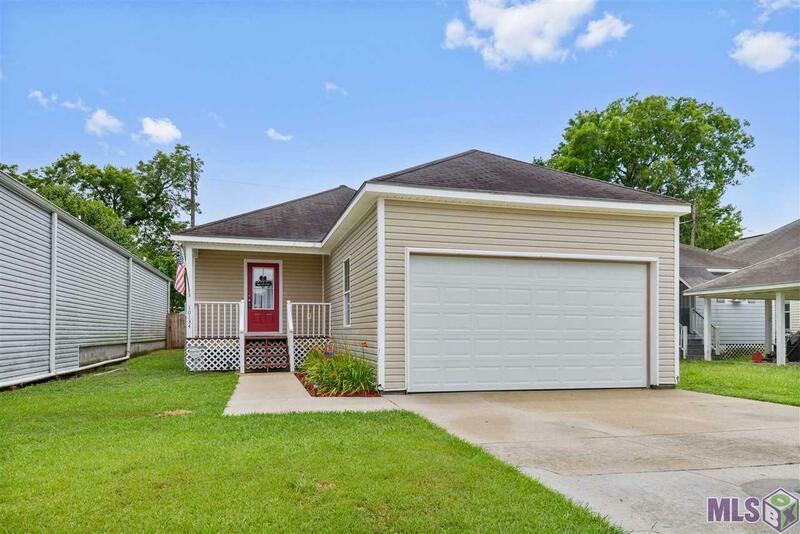 Cute 3 bedroom 3 bath cottage style home located close to LSU, Interstate, and Shopping. This home features a 2 car garage; fenced yard; vinyl siding; large room sizes; neutral paint colors; etc. Do not disturb tenant. For INVESTORS.... great price per sq/ft; every bedroom has its own bathroom; current tenant would like to renew lease.